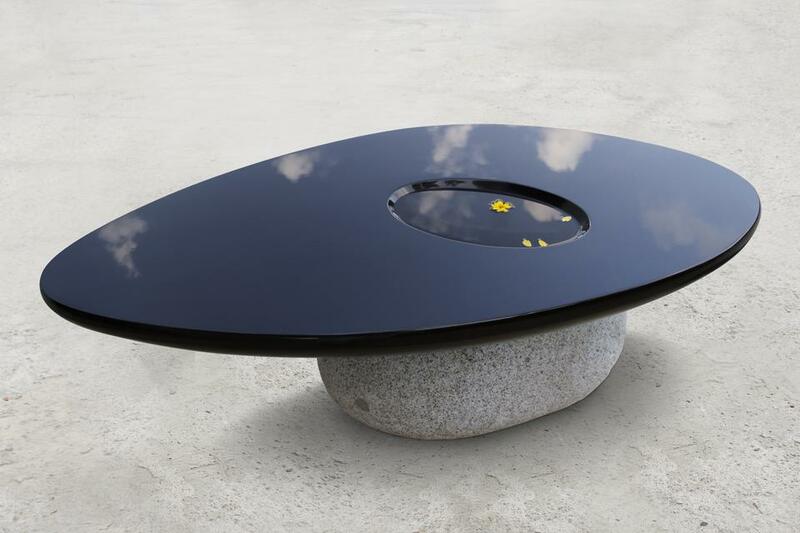 Friedman Benda is pleased to announce Water Meditation, Byung Hoon Choi’s second solo exhibition in New York. For over 35 years, the Korean artist has built a unique oeuvre drawing on Zen Buddhist ideologies of introspection and Taoist notions of balance. Known for his play between natural and fabricated elements, he sets rough beside polished, old against new. 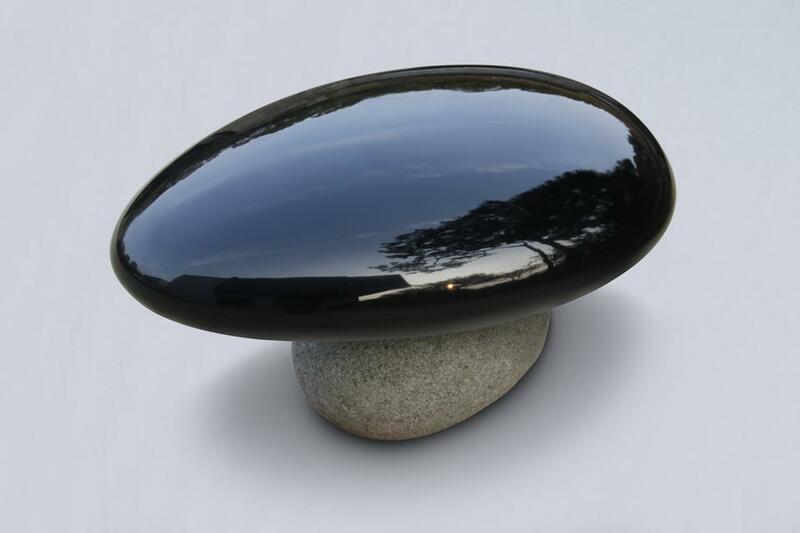 Choi consistently uses the word “afterimage” in titling his work in reference to what he calls “ an imaginary and mystical encounter with a previous world not yet experienced.” He returns with new works in two mediums—traditional lacquer and basalt—centered on the theme of water. This exploration of lacquer is a first for Choi. Inspired by his Korean heritage, he draws on traditional craftsmanship in East Asia, where lacquer techniques have been widely practiced for over 2,000 years. In his experimentation, Choi mixes pigment into the lacquer, especially apparent in the red undertones of afterimage of beginning 016-459. The smoothly polished lacquer reflects like liquid surfaces, a metaphysical ode to the exhibition’s title. Still water fills a number of the larger pieces, a more literal leitmotif. Juxtaposing the resting water of the lacquer works, the fountains’ running water evokes the notion of a moving, living sculpture. 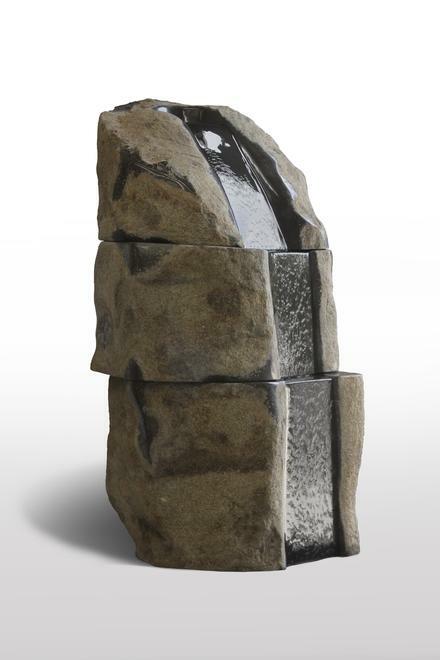 The fountains represent a progression of Choi’s work in basalt, growing vertically, resembling a scholar's rock or a naturally grown accumulation. On a more intimate scale than before, new seating and a table balance the rounded shapes of the lacquer works. 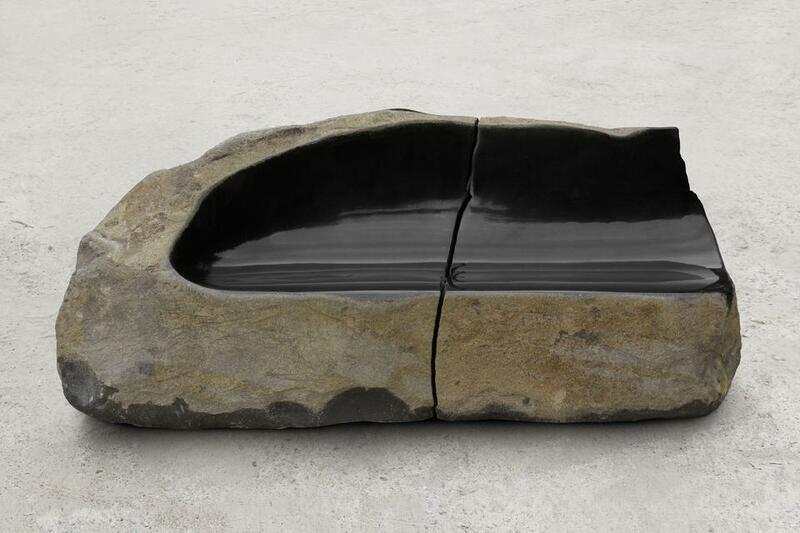 Emphasizing the rougher parts of the stone, Choi is seen exploring the affinity of polished basalt as allegorical liquid surfaces.